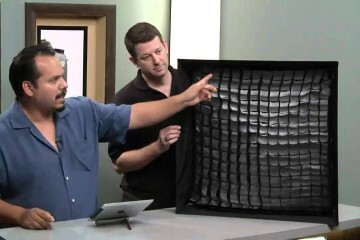 In this article, world-renowned photographer Jerry Ghionis demonstrates cool ways to use the inner diffuser panel of the recently redesigned Omega Reflector 360 (40"). 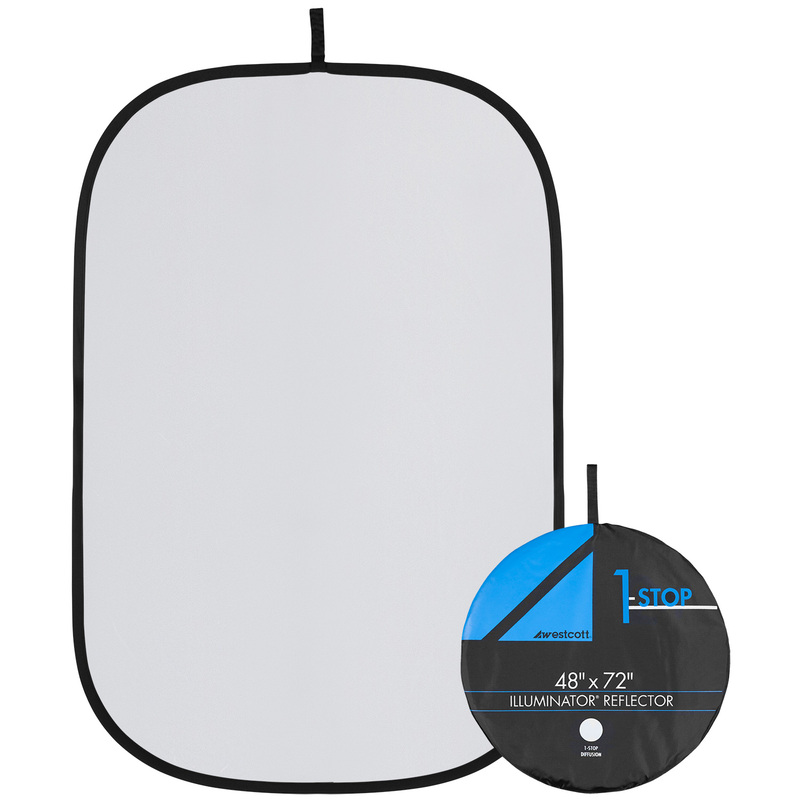 This panel is an essential tool when shooting outdoors to diffuse harsh sunlight and can also be used indoors to soften harsh or bright window lighting. 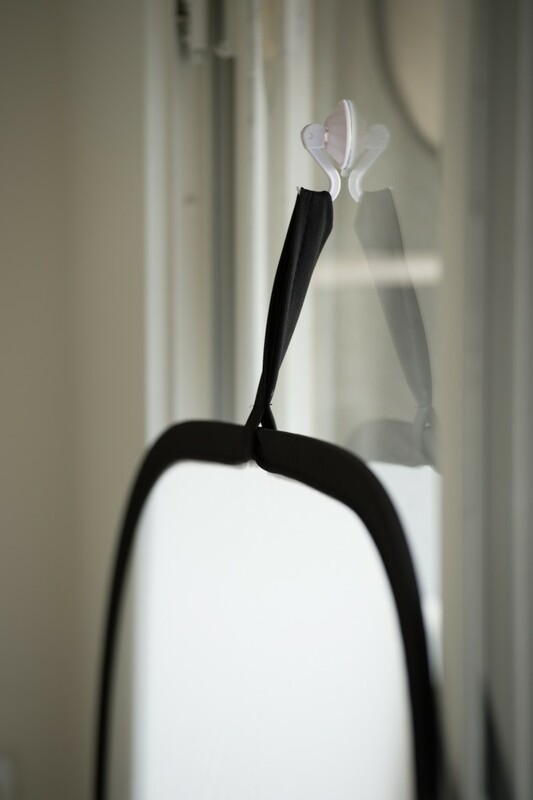 A suction cup hook is included with the Omega Reflector to quickly mount the unit directly onto a window. This eliminates the need for stands, arms, or even assistants. While shooting at his rooftop studio in Los Angeles, Jerry’s wife holds the large collapsible diffusion panel above Jerry’s subject to soften the overhead sunlight. 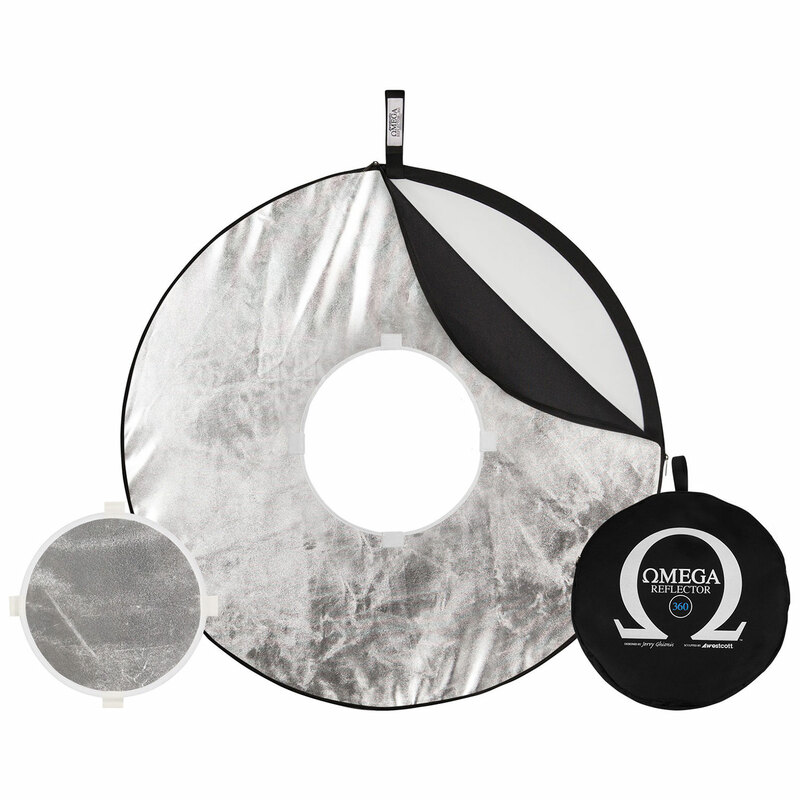 This diffuser was included with the original Omega Reflector, but you can create the same effect with a more traditional collapsible diffuser. These are available in a range of sizes, including a large 48″ x 72″ option. This diffusion panel can also be used to instantly soften artificial light sources, such as speedlites, strobes, or LEDs. 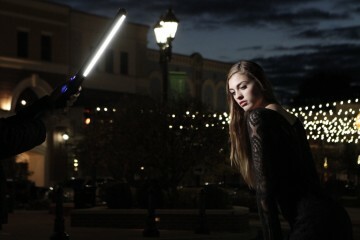 For more ideas on using the Omega Reflector, read our article on Using the Omega Reflector as a Shoot-Through. 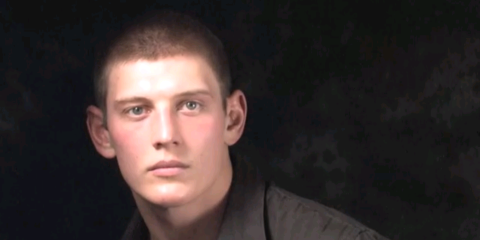 To watch photography tutorials featuring Jerry Ghionis, click here. 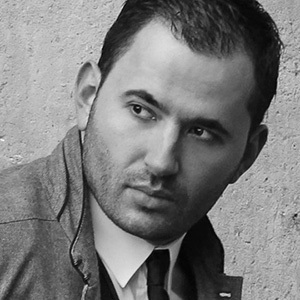 Jerry Ghionis is widely regarded as one of the top five best wedding photographers in the world. The creativity and ability to capture the natural magic of individuals allows others to see the powerful visual story telling in his images. Jerry was named one of the Top Ten Wedding Photographers in the World and has won numerous awards worldwide.